THE construction of a new adult medical emergency unit commonly known as filter clinic intended to overhaul and modernize the University Teaching Hospital, (UTH) has reached an advanced stage. 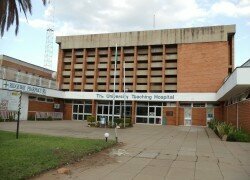 UTH public relations officer Mwenya Mulenga said the hospital would also rehabilitate the central sterilizing unit which was gutted by fire in 2013. Mr Mulenga said Government through the ministries of Finance and Health has also given the UTH management a go-ahead to renovate ablution blocks and the water reticulation system at the biggest referral facility in the country. 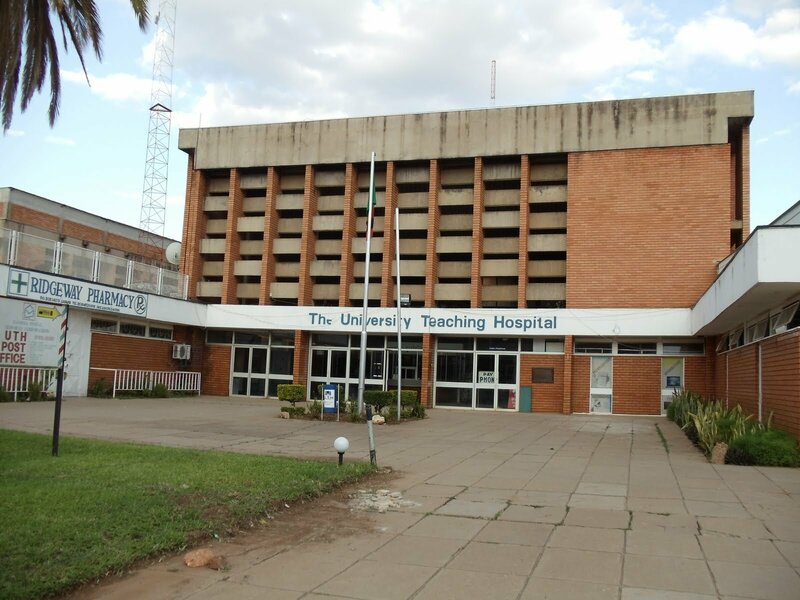 Giving an overview of development projects at the UTH, Mr Mulenga said the resurfacing of the roads in the hospital compound had been completed and 12 of the 14 internal service elevators had already been overhauled and repaired. He disclosed that the institution had also embarked on the construction of a five-storey surgical ward in an effort to decongest the current facility. Mr Mulenga said once the filter clinic was completed it would help reduce congestion at the referral centre, adding that the resurfacing of the roads within the premises had been done under the modernization programme of the hospital which was expected to take four years. Mr Mulenga said the rehabilitation and expansion of Nationalist Road in Lusaka’s UTH area would attract a lot of investment especially that the institution had embarked on the massive construction and the rehabilitation woks. He said good roads opened doors to many development works in any area, and expected the same to happen at UTH, which would also ease the movement of people and traffic to and from the mortuary.